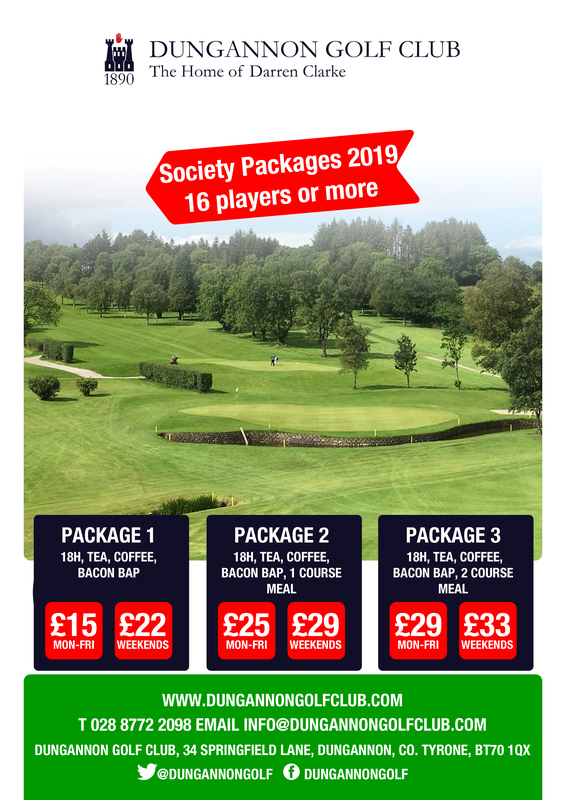 We are delighted to welcome societies our special course, the best in Mid Ulster. The location offers stunning views across the undulating countryside of Tyrone, and the enjoyable Par 71 course is kept in great condition under the guidance of Gerry Byrne, who has been responsible for the presentation of the golf course for 13 European Opens and the 2006 Ryder Cup Matches at the K Club. Gerry was technical advisor for the successful Paris National bid for the 2018 Ryder Cup Matches. Our Shop Manager, Alastair Fleming and his staff, are always on hand to help with advice and equipment from the well-stocked shop and answer any golf enquiries. Our Professional, David Graham, can provide clinics or tailor-made tuition for societies. We look forward to welcoming you at Dungannon Golf Club. Get a customised quote for your society. Thank you and the club, office staff, dining room staff and Golf Shop for our enjoyable society day on Sunday 2nd April. 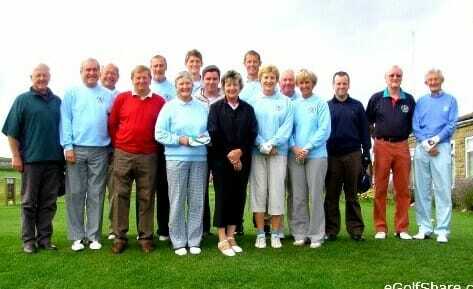 All our members spoke highly of the course and the welcome we received and will definitely return again. Thanking you again.” SPERRIN GOLF SOCIETY. Society flyer for your members.